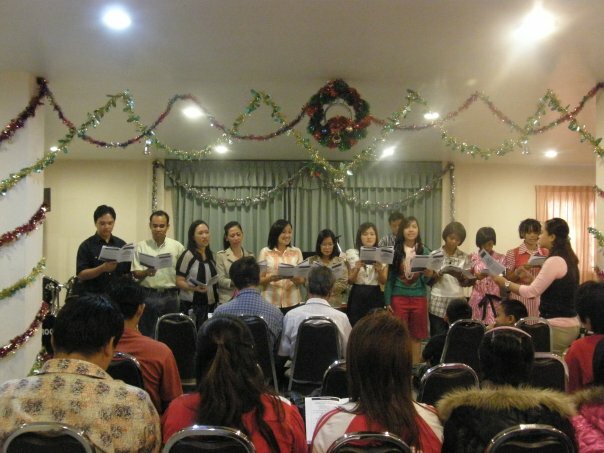 Thank God, this is our Christmas Celebration Year 2010!! 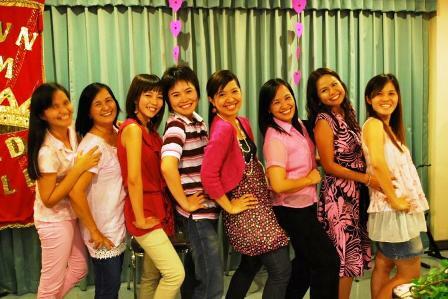 The Celebration is made possible by our God. 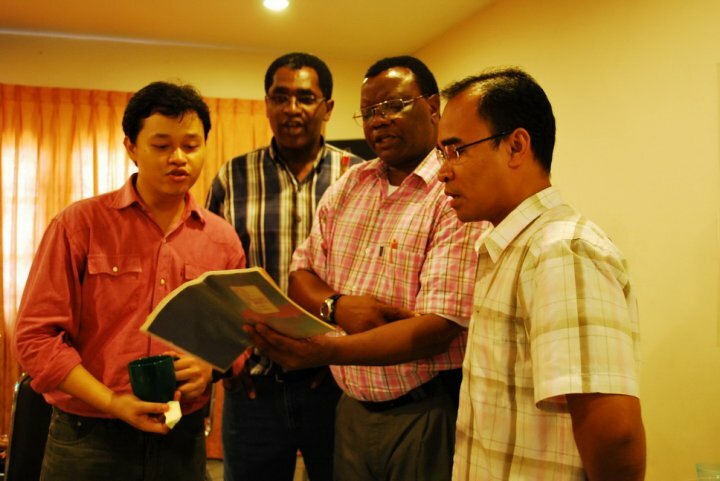 Fellowship in the afternoon; at Blessing of Ayutthaya International Church (December 2010). 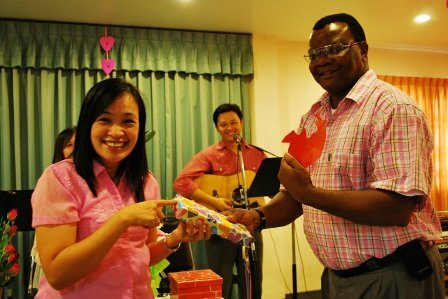 Happy Valentine Day 2010 at Blessing Of Ayutthaya International Church.